Home / Celebrities / Sportswomen / Anna Stöhr: 2X World Champion In Bouldering Reveals Her Top Fitness Secrets! Anna Stöhr: 2X World Champion In Bouldering Reveals Her Top Fitness Secrets! Anna Stöhr is an Austrian climber. 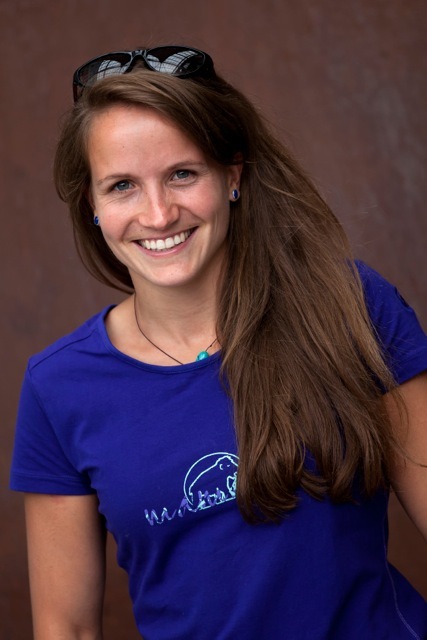 She is a double World Champion, double European Champion and has won the Overall World Cup in Bouldering four times. 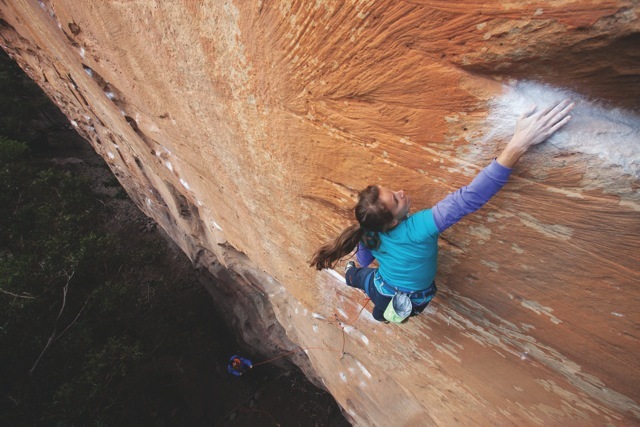 Check out as Professional Climber Anna Stöhr reveals her fitness tips and shares her Climbing Journey, in a candid interview with Namita Nayyar, President Women Fitness.